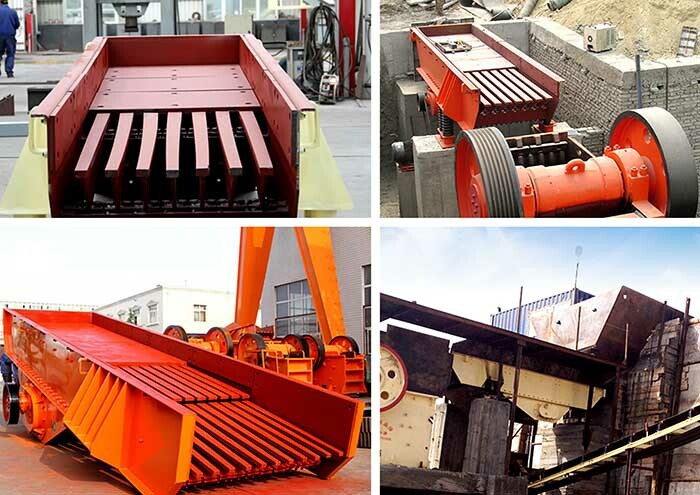 Processing capacity:1-105t/h Feeding size:125-250mm Trough size:650×2300-6000×1300mm Applied Materials:Pebbles, granite, basalt, iron ore, limestone, quartz stone, gangue, construction waste. 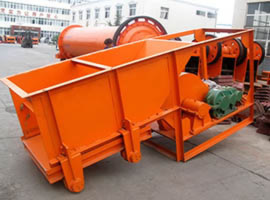 The vibrating feeder also called the vibratory feeder is used to feed the bulk and particle materials continuously and uniformly to the receiving device from the storage bin. 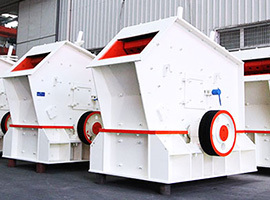 In the sand making production line, the application of the vibrating feeder can prevent the receiving port from being blocked. 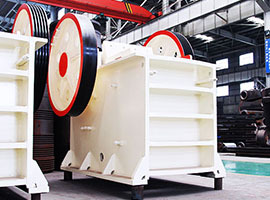 The vibratory feeder or vibrating feeder is famous for its simple structure, easy operation and low power consumption. 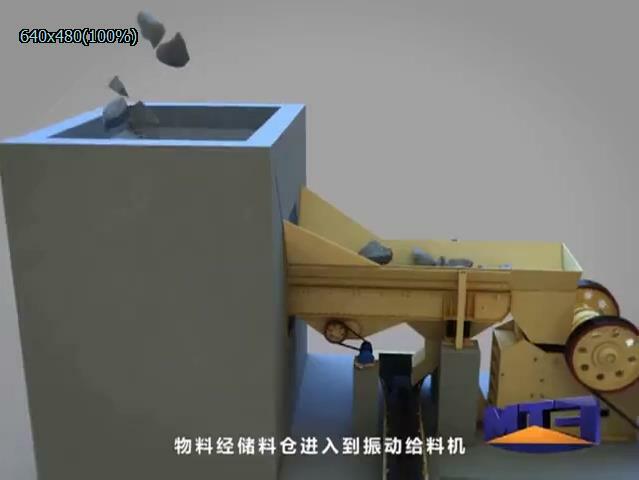 We no longer need the lubricating oil to assist the transferring process and can adjust the feeding quantity of the ore reserves. 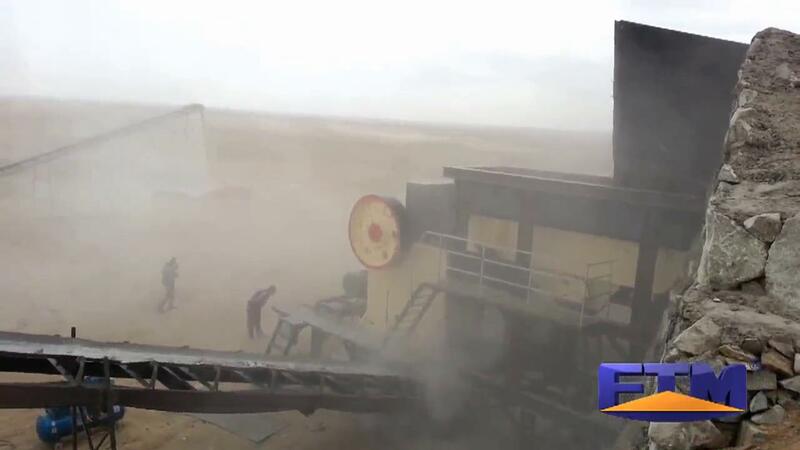 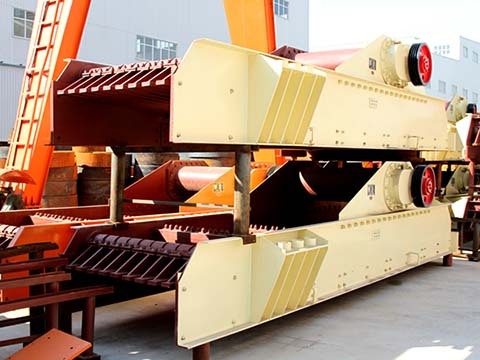 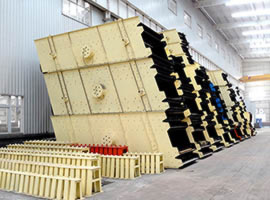 The vibratory feeder and vibrating feeder can be applied in the industries of mining, metallurgy, construction materials, chemical engineering, ore beneficiation and coal mine etc.